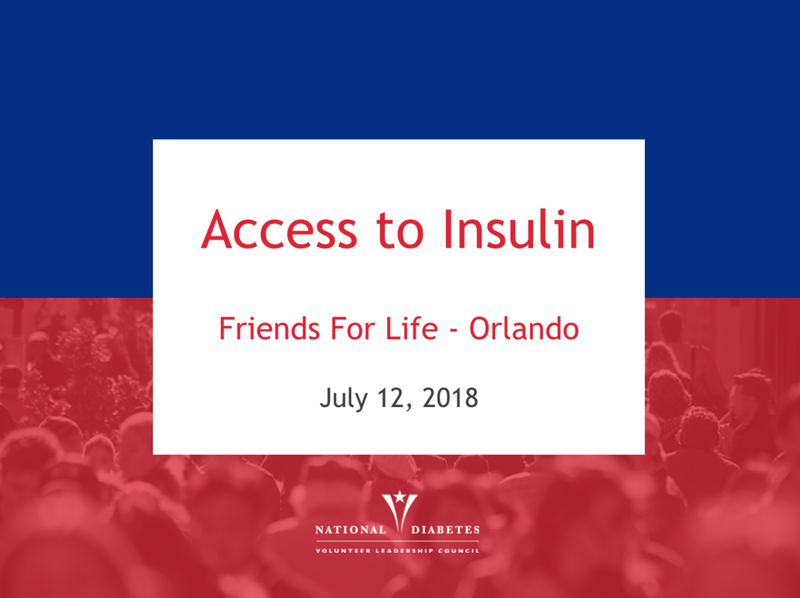 George Huntley and Stewart Perry, members of the National Diabetes Volunteer Leadership Council, offered this slide deck on insulin affordability, which explains why America sees increasingly higher costs for insulin. The presentation also includes resources for patients to better access affordable insulin. Click below to view the presentation.